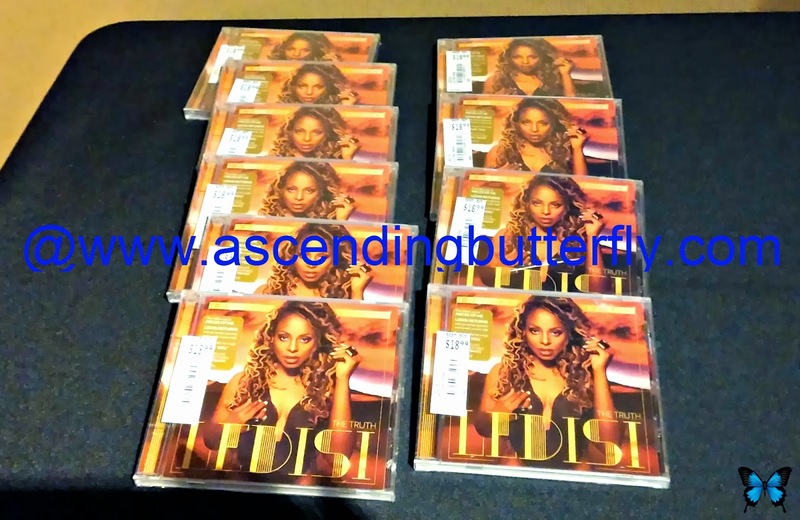 Ascending Butterfly: Get your FREE @ledisi latest CD, The Truth today only at @BestBuy NYC & get your wristband for her autograph signing this Friday! Get your FREE @ledisi latest CD, The Truth today only at @BestBuy NYC & get your wristband for her autograph signing this Friday! Just thought I'd add some more info to yesterday's post! I visited the Best Buy at 1880 Broadway for a Magnolia at Best Buy Home Theater Demo, at the end of the Demo I was given Ledisi's newest release The Truth, and a wristband that will grant me access to her autograph signing this Friday at the same store! If you stop by today and watch the demo, you leave with a free CD and a wristband that will get you access to the autograph signing this Friday. The CD's are only free today, but you can purchase one at the store before the signing and still get a wristband, but hurry because there will only be 250 wristbands distributed! I am digging both my new CD and those sweet MartinLogan Theos Speakers! My home theater is due for an upgrade and getting the chance to demo the sound on these speakers in an environment that truly mirrors a home system setup and have experts answer all my questions was super helpful! Hopefully I get a picture with Ledisi during the Autograph signing later this week, if I do, I will definitely post it here! 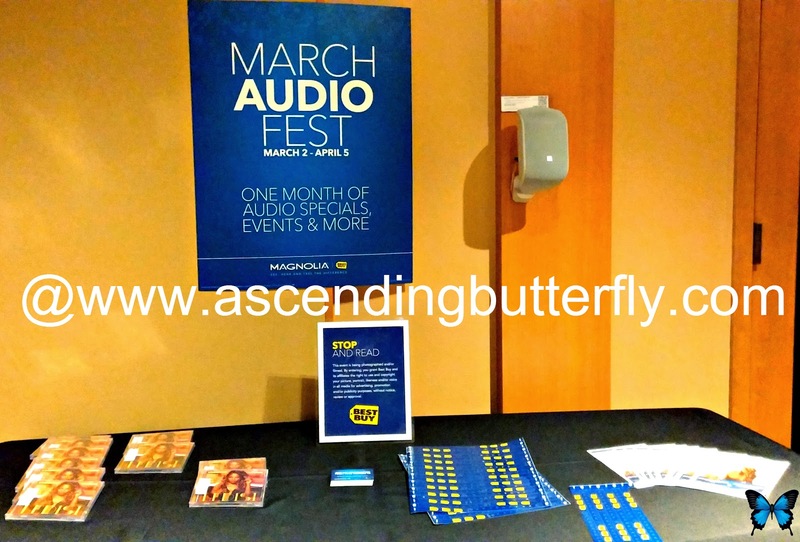 And you can check out yesterday's post for more detailed info on what is going on Best Buy for March Audio Fest HERE. FTC Disclosure: I am a Best Buy Brand Ambassador. This allows me to share information, sales, product reviews and deals on a regular basis! I took a home theater demo and received a CD and wristband, this post is non-compensated. All opinions are 100% my own. I am disclosing this in accordance with the Federal Trade Commission 16 CFR, Part 255 - Guides Concerning the use of endorsements and testimonials in advertising, you may visit our full giveaway and disclosure page for complete policy information. There are affiliate links in this post.